All Android users are waiting for Google to release the Android "M" final release ever since it was officially revealed. So far, We know the version number of the "M" release which will be 5.2 but we still don't know the official market-candy name of it. Among the suggested names, Milkshake, Muffin and Marshmallow. Google's employees Nat and Lo posted an insider Video on YouTube that points what the M will stand for. 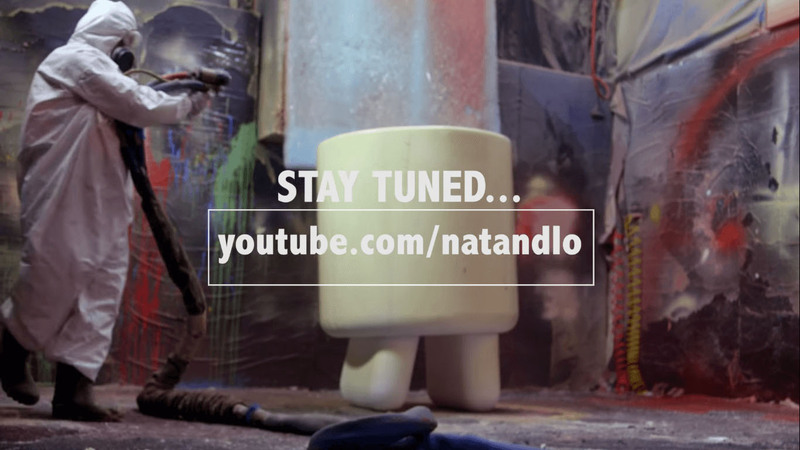 The video ends with a guy sandblasting/painting a white half-droid, which looks suspiciously like a marshmallow. 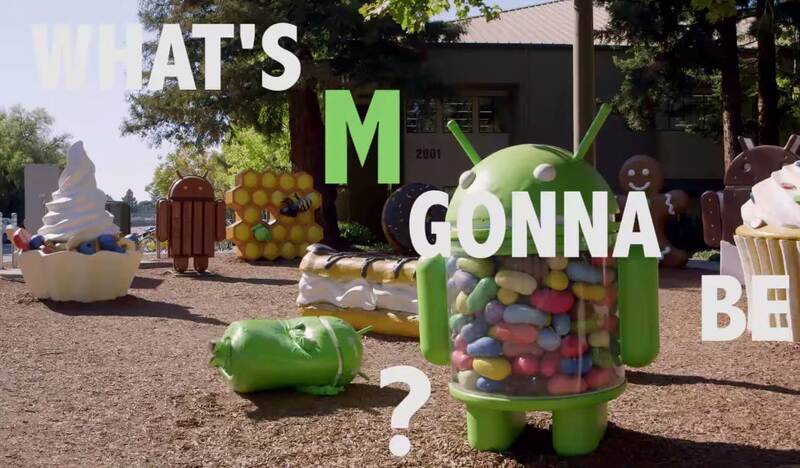 The video suggests that Android M official name will be "Android Marshmallow". What do you think ?